Dr Gareth Lewell grew up in New Zealand and graduated from The University of Otago in 2002. He moved to Melbourne in early 2003 and opened his own clinic early in the same year. Dr Lewell is a highly skilled clinician who takes pride in both technical excellence and great communication skills. Dr Lewell offers a wide range of dental treatments to his clients with a special interest in comprehensive diagnosis and treatment planning leading to the restoration of beauty and function to worn, heavily filled and misaligned teeth. He is able to confidently offer these services due to his continuing commitment to education and exposure to the most up to date techniques and evidence. Dr Lewell has up to date training in Implant placement and restoration for replacement of one or more missing teeth. This includes replacement of an entire arch of missing teeth using fixed crowns that look and function like natural teeth. Dr Lewell Also has extensive experience with orthodontics for all ages. He regularly treats children and teenagers with growing faces and adults looking for the perfect smile. He has treated hundreds of patients using a combination of Invisalign, fixed braces and removable plates. Dr Lewell has a great friendly nature and is able to put his patients at ease through a calm and thorough approach. His aim is to get to know you and help you on your journey to optimal oral health. Dr Maer graduated with Honours in Dentistry from the University of Melbourne. After practicing in private practice in Ballarat, he soon joined a large private practice in East Bentleigh, where he has been for the past 10 years. His focus in dentistry includes restoring broken down and missing teeth with crowns and bridges, aesthetic dentistry including bleaching and veneers, dental implants, oral surgery including complex extractions, oral medicine and children’s dentistry, as well as all general dentistry. 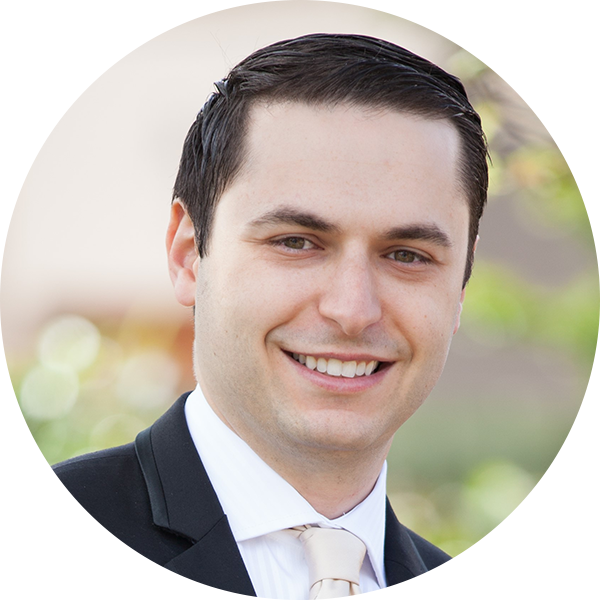 Dr Maer is passionate about working with each patient to achieve optimum dental health. He is caring, warm and friendly and ensures that every patient has a comfortable and pleasant experience. He is also committed to continuing his professional development by frequently attending multiple dental conferences every year in order to keep up-to-date with the latest technologies and advancements. 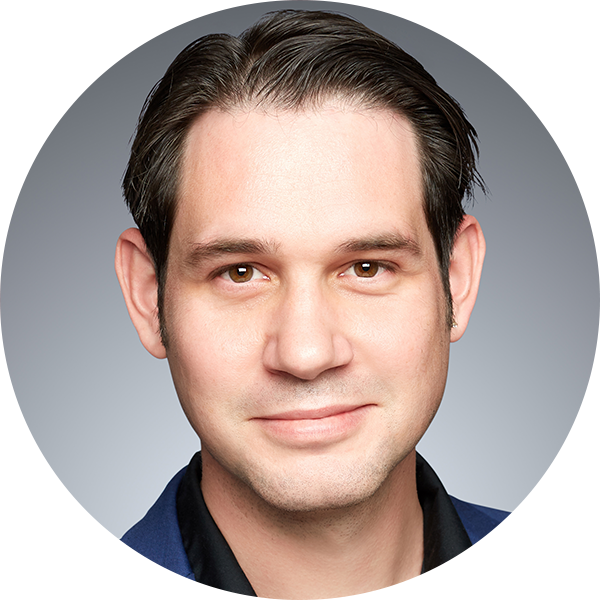 Dr Maer understands that dentistry terms can be difficult to understand and confusing for some, so he explains all options clearly and in plain language. He is committed to access for all patients by maintaining extended opening hours and offering flexible interest free payment plans. When not in the office, Dr Maer is busy spending time with his young family, and the occasional tennis match! Dr Teodora Litovska grew up in Bulgaria and graduated in 2003 practising in Europe until her arrival in Australia. 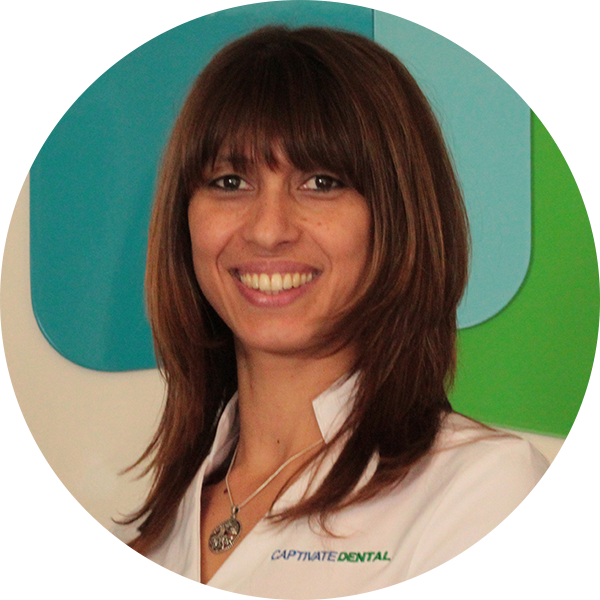 Teodora joined the Captivate Dental team in 2015, her philosophy is to provide the highest quality professional care using the latest technology, caring for her patients in a non – intimidating, friendly and relaxed atmosphere. Focusing on prevention by answering your questions clearly and making suggestions about your ongoing care. Teodora understands that some patients are anxious about a trip to the dentist and she is especially skilled in creating a relaxed and comfortable environment for patients, in particular children. Above all, her goal is for you to have a happy healthy smile. Alvin is a fun loving character and is great at both motivating our patients to keep up their home oral care and keeping your teeth and gums professionally cleaned. Alvin is very skilled and provides both a gentle thoughrough Alvin also is great with kids as he is a big kid at heart. He loves to talk about cartoon shows, computer games, Marvel comics and Lego. Discover more about Captivate Dental. Visit our Our Philosophy page.